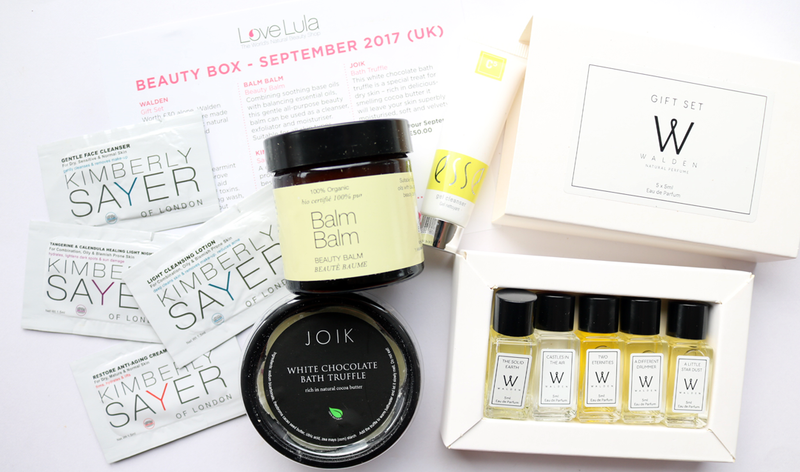 LoveLula's monthly beauty boxes are something that I always look forward to receiving and their September edition is an amazing selection of natural perfume, skincare and pampering treats! Let's take a closer look, shall we? The star of this month's box is a beautiful gift set from Walden, featuring their complete range of Eau de Parfums in 5ml trial-size bottles. 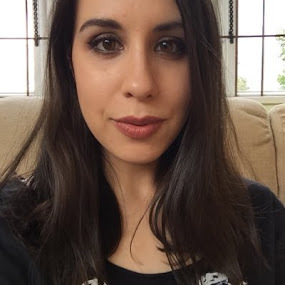 I was lucky enough to try out the range before it launched earlier this year and I raved about the release back in May (read my review here) where I featured my two favourites, Castles In The Air and A Little Star Dust. All of these perfumes have been created with the finest natural absolutes, resins and essential oils, making them a must-try for anyone who wants to explore a new line of luxury natural fragrances. Needless to say, they all smell gorgeous and completely different to anything that you can find on the high street. 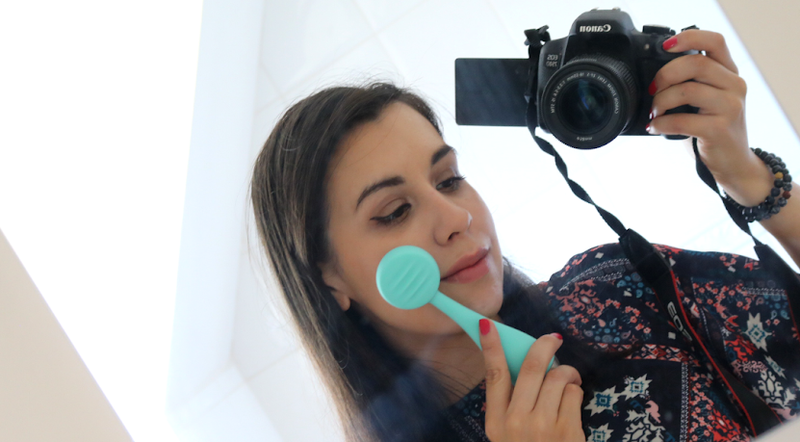 I was pleased to see an ESSE product included as I'm currently testing out some of their probiotic skincare (review coming soon, keep your eyes peeled!) and this Gel Cleanser sounds perfect for my skin. It contains Peppermint and Spearmint Oils to improve micro-circulation and help to get rid of toxins, so it sounds like a really refreshing cleanser to reach for at the end of a long day. This set contains 1.5ml sachets of four best-selling skincare products from Kimberly Sayer; Light Cleansing Lotion, Gentle Face Cleanser, Restore Anti-Aging Cream and Healing Light Night Cream. 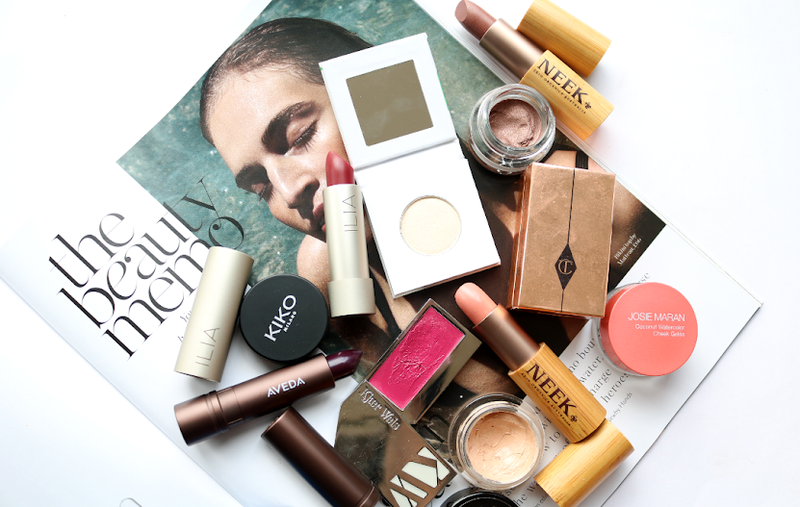 I've used a few Kimberly Sayer products in the past but I haven't tried any of these before, so I might save them for a weekend away. I do love how the label warns you not to eat this product because it smells delicious! I've used these before (featured them back in my Valentine's Day Gift Guide here earlier this year) and absolutely love them. They're packed full of rich nourishing ingredients such as Cocoa Butter and they are a wonderfully indulgent pampering treat for dry skin. Did I mention that they also smell like creamy, sweet white chocolate?! 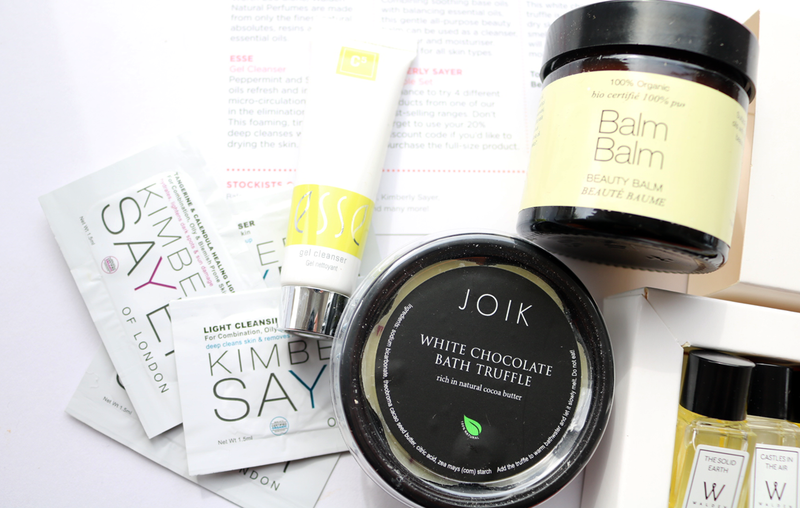 The last product from this month's LoveLula beauty box is a jar of Balm Balm's fantastic Beauty Balm. This multi-purposing skincare gem can be used as a balm cleanser to remove daily grime and makeup, as an exfoliator and as an ultra-hydrating /intensive moisturiser. Suitable for all skin types, a little goes a long way with this product whichever way you use it, so this jar will last you a good few months.